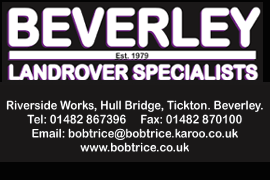 Marketing Archives | HU17.net – It’s all about Beverley! 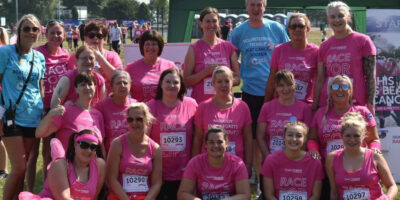 Beverley Tesco is encouraging people in Beverley to support Cancer Research UK’s Race for Life. They want people to pop into the Morton Lane store Tesco store to see it ‘turn pink’ on Saturday 6 April. A nationwide event, Tesco Turns Pink’sees thousands of Tesco employees unite across the UK to raise vital funds to help beat cancer. Promote And Prosper 2019 – What Makes People Tick? 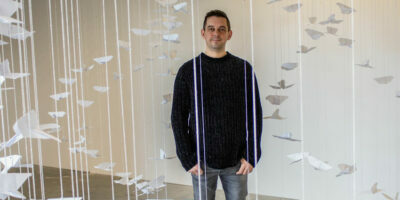 The team at The Promotion Company based in Hull is busy planning its annual event, Promote and Prosper which takes place on Thursday 28 February, in the Canham Turner Building at The University of Hull. The event gets bigger and better each year, supported by the industry’s top promotional product and branded clothing suppliers who display over 2000 items, plus seminars with a difference. 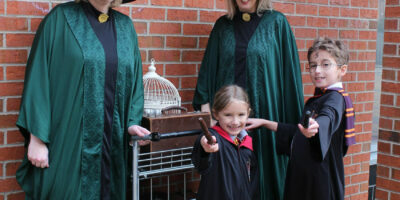 Wizards and muggles of all ages will be able to celebrate the world of Harry Potter this half-term as Beverley’s Flemingate centre hosts a magical-themed activity week. Flemingate organisers are kick-starting their celebrations by recreating Platform 9¾ – the secret portal to Hogwarts School of Witchcraft and Wizardry – to coincide with the fifth annual Harry Potter Book Night taking place across the world. 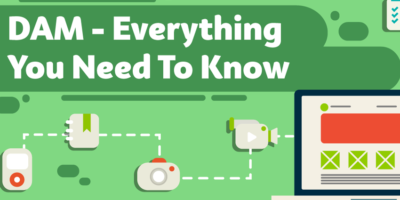 There are four very easy social media strategies that can help focus, market and expand any small business. Some are so easy that you’ll kick yourself you aren’t already using them. It is without question that we are now living in a digital world, as we slowly (or in some cases, not so slowly) transition from physical to digital operations. 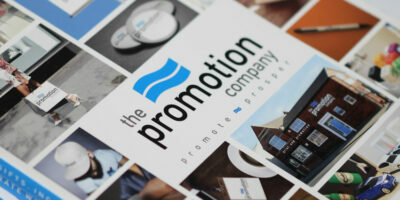 Digital media is now utilised in almost every aspect of a business, particularly in marketing. This advancement in our capabilities has increased business for many companies and with this comes the requirement for effective methods of organisation. This is where various pieces of software can be absolutely essential to a business, particularly in this case for asset management. 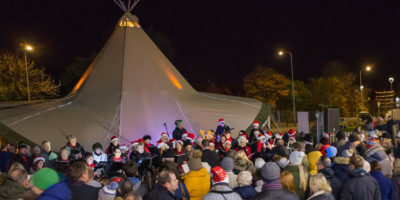 Plans for this year’s Christmas lights switch-on at Beverley’s Flemingate centre include a special guest, a choir, a Nordic tipi bar and a fantastic firework finale. The exciting event takes place on Friday, November, 23, and will see a special guest switch on the Christmas lights, followed by a dazzling firework display which promises to be bigger and better than last year. 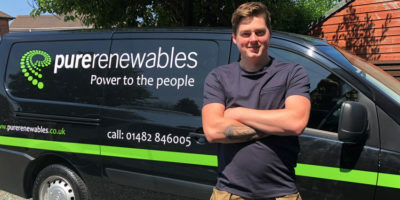 Selected as a regional finalist, Lewis Mower (28) from Hull is one step closer to the final in Screwfix’s annual search to find and reward Britain’s Top Tradesperson 2018 with the main prize being the keys to a brand new Mitsubishi L200 Warrior pickup truck worth £33,000 OTR. 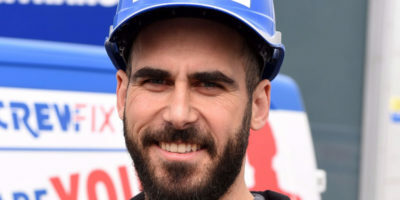 Championing his trade, he has seen off competition from tradesmen and women across the region and will now attend a regional final on 21 June, going head-to-head against other tradespeople. 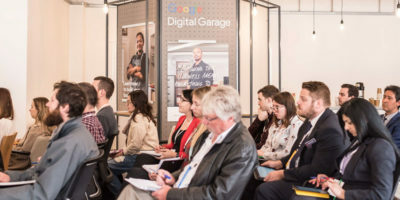 Google has announced that it is bringing its Google Digital Garage to Beverley on 15 June, offering local people free advice and coaching on digital skills to help grow their business, career and confidence. For the first time, the training will be tailored to local market traders from markets like Beverley Market to help them reach new customers beyond their local area and grow. Nothing celebrates a typical English summer more than a sunny afternoon at the races, traditional fairground attractions and a refreshing glass of something bubbly – topped off with a rousing singalong! And that’s what racegoers can expect next week as the hugely successful A Very British Raceday returns to picturesque Beverley Racecourse, celebrating all that makes this country great. 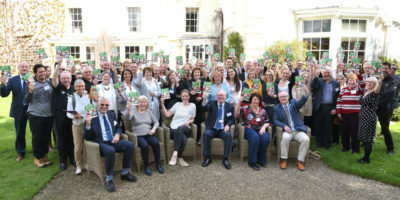 Around 100 delegates have attended a major rural tourism event to help make connections, grow their businesses and celebrate some of the region’s finest food and drink producers with the launch of a new guide. Held at Tickton Grange Country Hotel, near Beverley, the event encouraged those attending to harness the wide range of marketing opportunities available with the aim of increasing the profile of their businesses and grow the number of visitors to the area. Screwfix in Beverley are on the look out for the local builders, electricians, carpenters and plumbers who they say deserved to be reconised for the work they do. A leading supplier to trades people, Screwfix are holding a competition that will see the overall winner of Britain’s Top Tradesperson 2018 bag a Mitsubishi L200 Warrior pick-up truck worth thousands of pounds. A respected Beverley skincare doctor has been invited to talk at a prestigious global Anti-ageing conference next month (5-6 June). 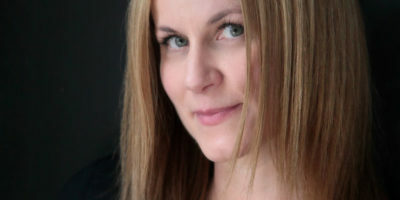 A published author of several scientific skincare papers, Dr. Katerina Steventon will address delegates at the sixth Anti-ageing Skincare Conference on ‘The importance of touch in skincare’. 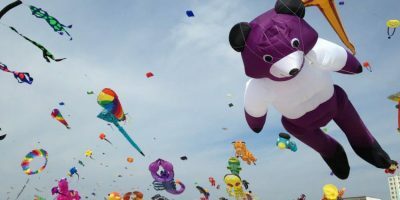 The sky over Sewerby Fields, in Bridlington, is set to be awash with colourful kites as part of a two-day festival, hosted East Riding of Yorkshire Council’s Active Coast programme and the Northern Kite Group and sponsored by St Stephen’s Shopping Centre (Hull). The event will take place on Saturday, 19 and Sunday, 20 May and will see displays from a number of internationally-renowned experts as well as traditional fairground rides and a food village, with plenty of local produce on offer to create the perfect picnic. Beverley Tesco is encouraging people in Beverley to support Cancer Research UK’s Race for Life by popping to their local Tesco store to see it ‘turn pink’ this Saturday (14 April). The nationwide ‘Tesco Turns Pink’ weekend will see thousands of Tesco colleagues unite across the UK to raise vital funds to help beat cancer sooner. BRIDLINGTON : The Musical For All Time, Blood Brothers Returns! Bill Kenwright’s ‘Dazzling’ (Sunday Telegraph) production of the international smash hit musical Blood Brothers returns to Bridlington Spa in October 2018. This iconic musical has been visiting theatres across the country throughout 2017 in celebration of its 30th anniversary, performing to sell-out houses and receiving standing ovations.